Well. With one denier every year, we’ll be at it in a couple of thousand years. Global investors with $32 trillion (£25.5 trillion) of assets under management this week urged governments to step up their action against climate change, or risk economic impacts at least “three of four times the scale of the 2008 global financial crisis”. At one point I have to disagree with Jack. Compare to all other international players, India is still performing the 2°C role model. It depends on policies in the near future whether the country will remain in that category. India’s greatest effects might be due to cities disallowing ICE vehicles to deal with severe local pollution. They’re also trying to update and expand it’s massive decrepit rail system. But can India’s greening policies compete with its goal of bringing basic toilet/sewage infrastructure to its people in terms of budget and resources? Just have a look at the link I provided. The website clarifies in depth the situation in India. 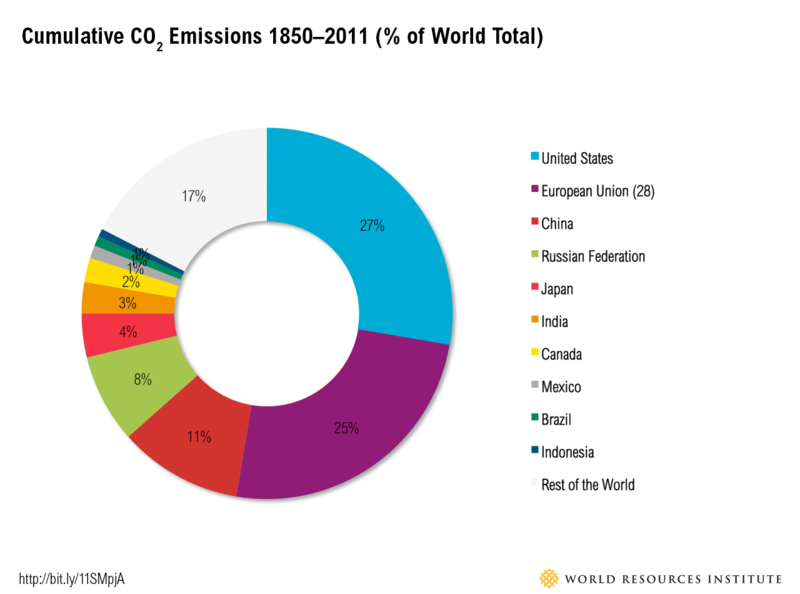 One American emits ten times the greenhouse gases as one Indian.